0% and $1000 on Canon iPF785! 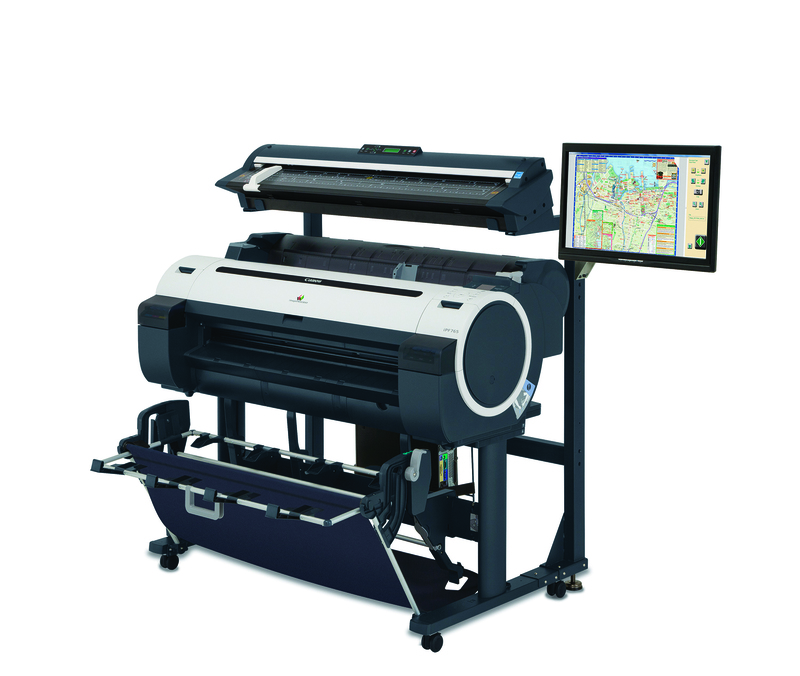 Napco is the premier color wide-format printer plotter dealer in the NJ, NY, CT area. Call us when you need a printer or maintenance or supplies. 1-866-752-6766. Check out some of the models we carry here . Join Us for Canon Demo Day. JOIN NAPCO FOR OUR CANON DEMO DAY. Free up some time on THURSDAY MAY 14, 2015. 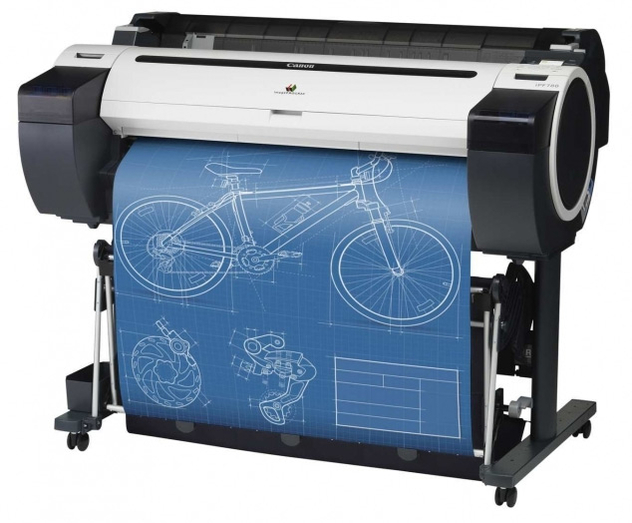 See a Canon Plotter in action. GET $500 OFF if you purchase one. One day only. Call Kolleen at 201-438-1500 for more details. 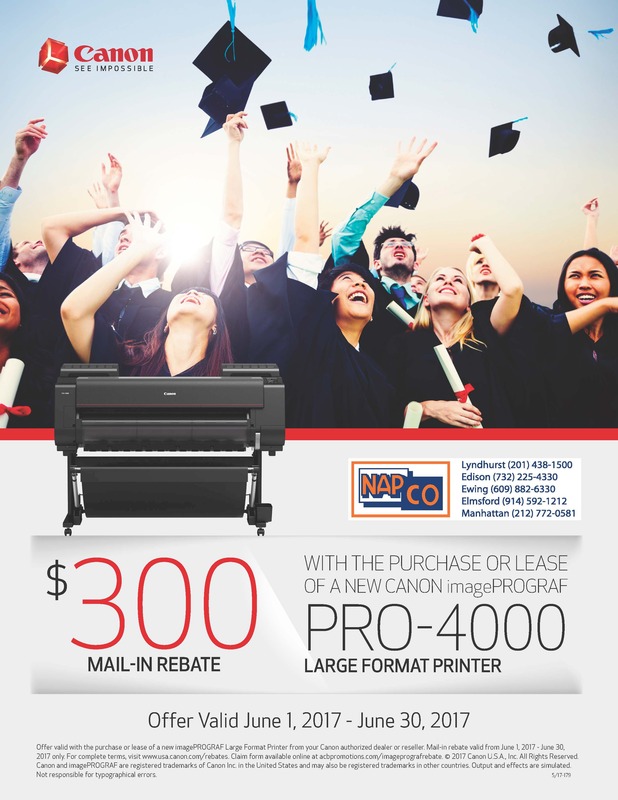 Ask about our 0% interest programs which are available for most Canon and some HP large-format printers. Call your local Napco office or reach Kolleen at 201-438-1500.